VANCOUVER Casting Call! 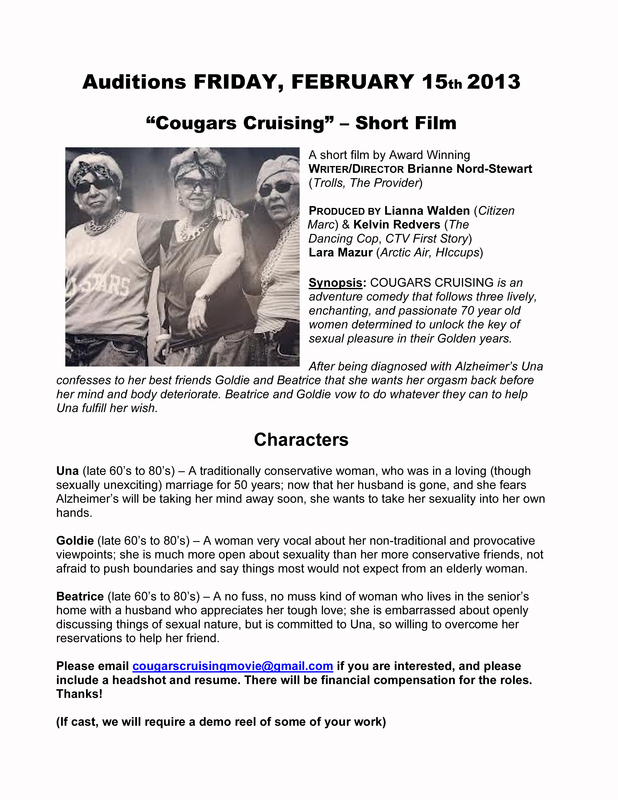 FEMALES Late 60’s-80’s for my new short! Please pass this on to any Fabulous woman who may fit the part!